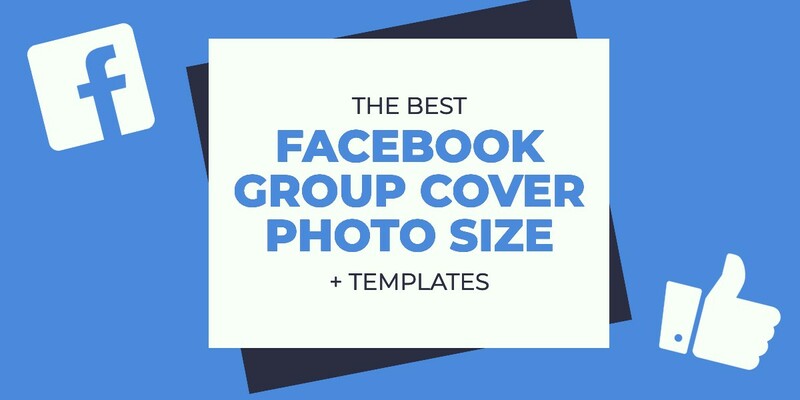 In this post, we’re going to look at how to create an incredible Facebook group cover image, including the perfect Facebook group cover photo size and the best practices you need to make your group stand out. 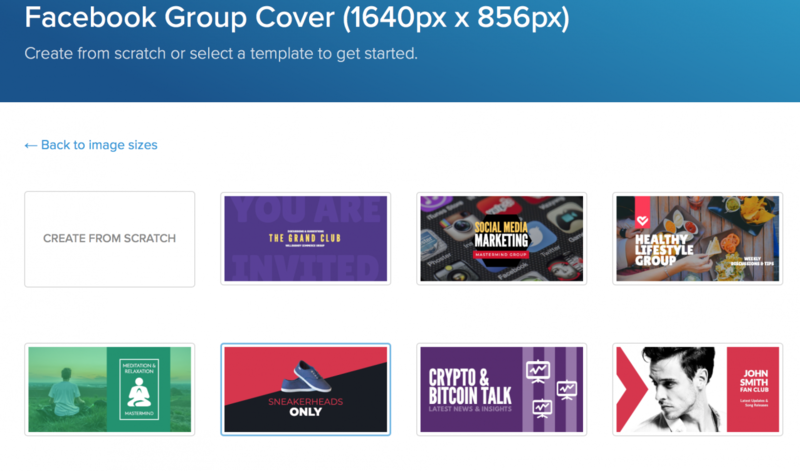 Your Facebook group cover photo is stretched across your entire group page, and it’s larger than the average page or personal profile cover photo. There currently aren’t any “profile” pictures here, so this is your one shot to make a big visual first impression right away. 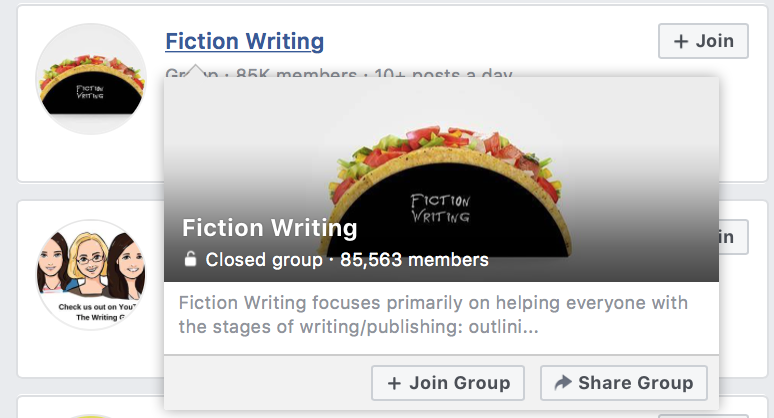 Your group cover photo will actually set the tone for your group and can convey what it is that you’re trying to accomplish. A strong cover image can lend credibility to the group quickly and show that you’re taking it seriously. Since cover photos are one of the only things you can see about a group if it’s closed before you’re granted entry, you need to be using it to your full advantage. 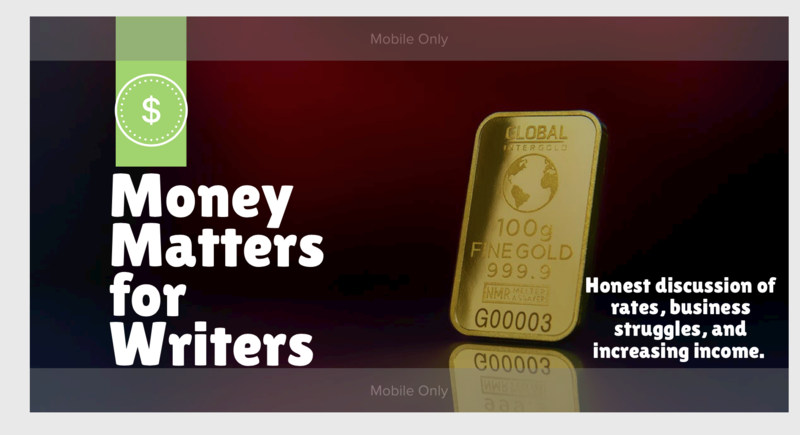 Your cover image can help increase the number of potential members interested in joining. 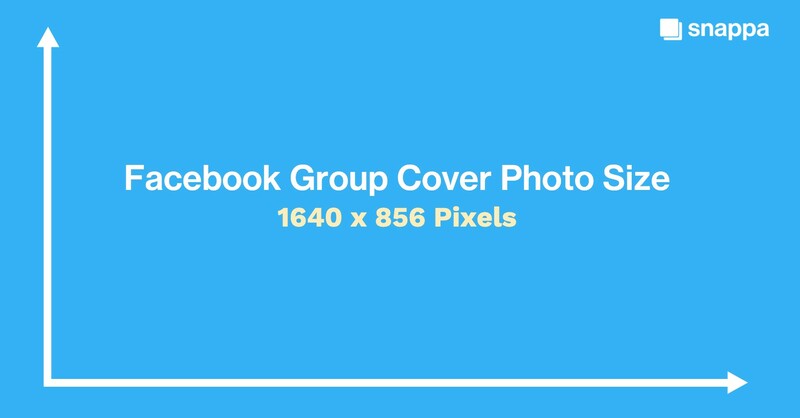 The perfect Facebook group cover photo size is 1640 x 856 pixels. These banner dimensions give a 1.91:1 aspect ratio. Before you start creating a new cover photo, it’s important to know the ideal Facebook group cover photo size. This ensures that none of your images will be cropped incorrectly and skewing the image which wouldn’t give you the perfect look that you were going for. One thing that I want to address clearly here is that Facebook’s event page and personal profiles have cover photos, too, just like groups, but they use a different size image. I stress this because I’ve seen a lot of brands try to just use their Page cover photos within the groups, and in addition to being a poor idea because it lacks originality and it sometimes results in confused members who mix up the Page and the group. Aside from using the right cover photo size (which is so important it got its own section, so please take note of that! ), there are some essential best practices you should follow when creating your own new group artwork. One purpose of the Facebook group cover photo is to capture the attention of potential new members and get them interested. Sometimes the best way to do that is add text that explains exactly what your group offers in addition to that strong visual component. The Facebook group below does exactly that. One small line of text is all that’s needed: “A community for freelancers, artists, and entrepreneurs” notes that exactly who this group is for, increasing the likelihood that this audience will take notice if they see the image. Simple really can be best when it comes to design work, because it positions the content you want to highlight front and center with little competition. In this example from Bark Box’s closed group, they do list the group name, with the only real image being a dog practically grinning on a pile of toys. Since this is everything the company (and its customers) could ever dream of, it’s a simple image that’s incredibly effective. It’s a high quality image, too, and it looks clean and well-organized. All the white space in the image works in favor of the image instead of against it. 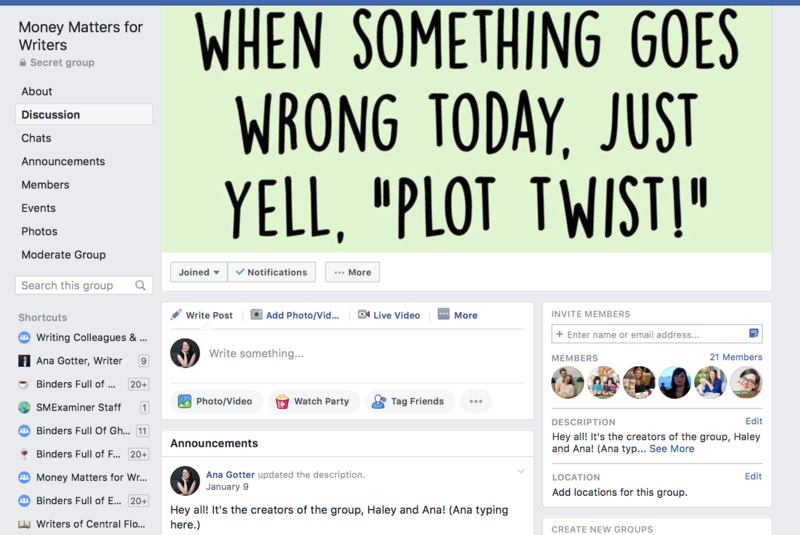 If your Facebook group is connected to your business in any way, do your followers a favor and make sure that’s clear in the cover photo. If they’re already following your Page and don’t know you have a group, this can clear up confusion. You can also go subtle. The Facebook cover photo for the FightCamp community, for example, doesn’t have a big logo overlaid on the center of the image or text descriptions, but it does have that distinctive black-text-on-white-background “FIGHT” on the gloves and bag, which is instantly recognizable. As long as your followers can track that it’s you and that what you’re doing in the group is making a branded impact, you’re all set. This is a big one. The very top of your image and very bottom of your image will be cut on mobile, even when you’re using that ideal Facebook group cover photo size. In order to prevent anything important from being chopped off (like key text or design elements that explain what you’re doing), leave those portions of your image free of anything important. Fill the space with empty design elements or whitespace that won’t matter if it gets cut. 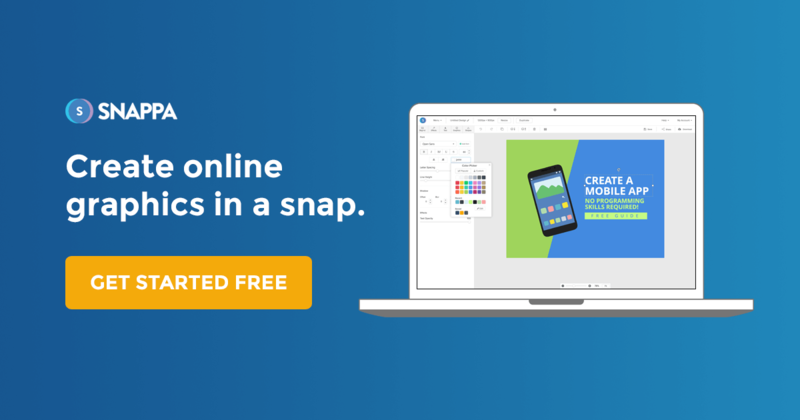 Creating Facebook group cover photos is easier than ever with Snappa’s drag-and-drop design software, especially since we just rolled out new Facebook group cover photo templates this month. To make things fast and simple, select “Facebook group cover photo” from our design presets. Once you do this, you’ll be able to either create a new design from scratch, or use one of our fully customizable templates to make things a little easier. I’m dreadful when it comes to anything creative that isn’t writing, so I always opt to use a template. There’s a huge variety available, so you can find one that meets your needs. When you select a template, you’ll see right off the bat that you can customize everything about the image, switching out the background to a photo of your own or using one of our free, high quality stock photos. You can use design effects, swap out text, add in graphics, and more. Within about thirty seconds, I was able to change the above into what you see here below. Note that this image isn’t complete just yet, because part of the text ends up in the “Mobile Only” bar at the very bottom. Just shift those blocks of text up, and you’re good to go. The cover photos you choose for your Facebook group will be one of the first things that potential members notice, and it can set the tone for the entire group especially when it’s first getting started. It’s important, and you should look at it as a key part of your group’s branding. And if that group is tied to your business, in any way, it directly reflects on your business’s branding, too. When you’re creating your cover photo, keep in mind that simple graphics can have great results, and that the cover photo should encompass what the group itself is. Use our best practices, and as always, make sure you’re using the perfect Facebook group cover photo size so no unfortunate cropping happens. Need to revamp your group cover photo? Start your free trial with Snappa here. What do you think? What type of Facebook group photo makes you pause and take interest? Which of our best practices are you most excited to try out for your own group? Share your thoughts and questions in the comments below!